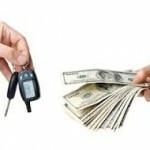 Title loans are easy methods of getting money by, using the title of your car as a collateral. 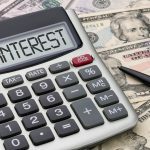 These title loans are of different types and usually follow the same procedures however, they differ in different ways. This article is aimed at providing detailed information on how a car title loan differs from a 18 wheeler title loan. 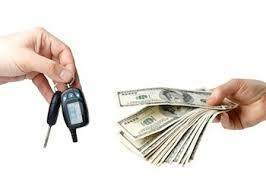 After the loan, the lender holds on to the car until the loan is repaid. 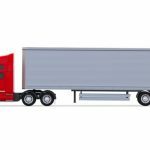 Unlike the car title loan, a 18 wheeler title loan is a loan that can be gotten from using the title of a truck as collateral. The requirements to obtain a 18 wheeler title loan is similar to a car title however, a proof of income isn’t required. Also after the loan, the owner of the vehicle is allowed continuous use of his vehicle. 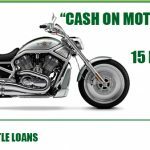 The eligible amount of loan in car title loan is lower than that of 18 wheeler title loan, and the payment terms might be slightly different based on the amount, the make of the vehicle, the model and the duration of the loan. These title loans are both effective means for getting money that are needed promptly.